If you're looking to smarten up your home with Amazon's Alexa-powered Echo smart speakers, the latest deal from Best Buy might be just for you. The retailer is currently selling two of the most popular Echo models at prices that are comparable to those of last year's Black Friday. You can grab a 3rd-gen Echo Dot in Charcoal, Sandstone, or Heather Gray for as low as $20.99, which is actually $3 cheaper than the Black Friday offer. 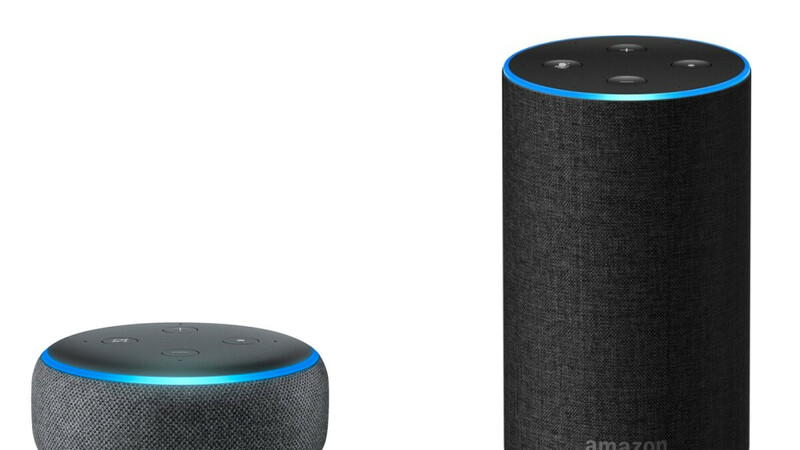 Meanwhile, the larger Echo smart speaker can be purchased in the same colors for $69.99 or only a dollar higher than the price that we saw in November 2018. Here's how to take advantage of this deal - in order to get the reduced price, you have to sign up for Best Buy's Student Deals program. It's free and only takes a couple of minutes. You don't need to have a student email address, meaning that just about anyone can do it. After you register, you'll receive a coupon code via email. Enter it during checkout, click 'Apply' under the My Best Buy member offers, and you'll get the discount. Please check out the third paragraph of the article. You can get it for $20.99 by signing up for Student Deals for free.